I hope someone can PM me where I can download this artbook, or if you can send me some, that will be a big thanks! 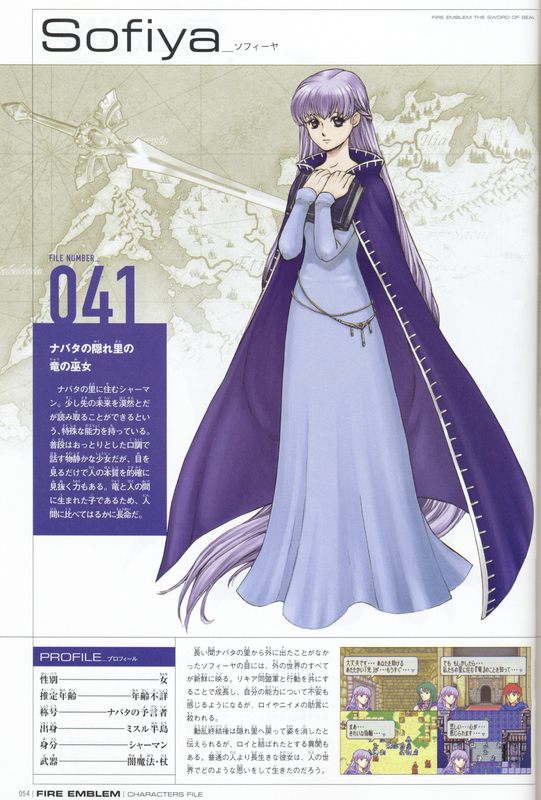 Actually, this girl appears in Fire Emblem: Blazing Swords; if you know where to look. *FAV* - and Thanks for the share!